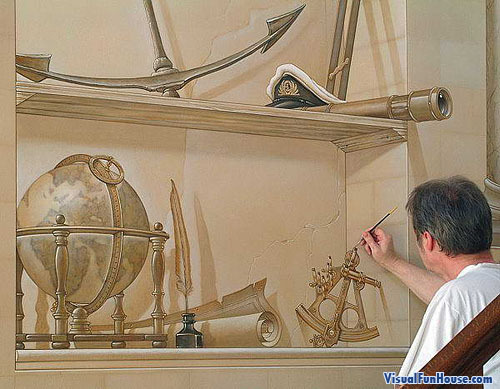 This 3D murals were done by an unknown artist, if anyone knows who it is be sure to let me know. They are very realistic and would fool anyone from a distance. Perspective paintings is hard to master but as you can see once you have got it down you can do amazing things. 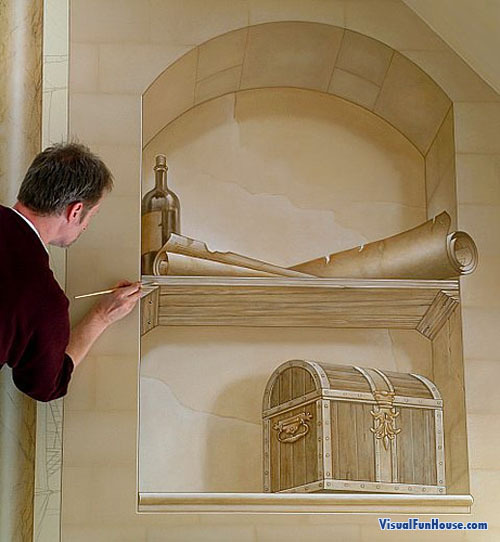 Be sure to submit any other 3D Murals or illusions you may have.